There are several communities in WNC that bear the Biltmore name and luxury lifestyle. 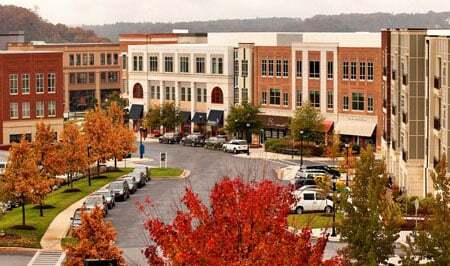 If you would like to consider options outside of Biltmore Park, we also recommend searching in communities such as Biltmore Lake, Biltmore Forest, and The Ramble Biltmore Forest. 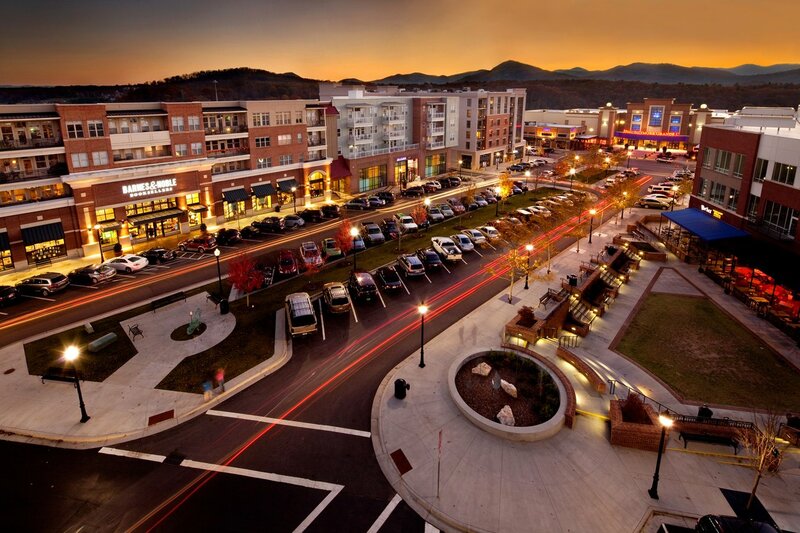 Biltmore Park is a master-planned community in Asheville, NC (South Asheville), designed with a new urban concept. The 750 acres of mixed-use commercial and residential real estate mix the charm of neighborhoods of years past with the amenities of a modern community. These photos only begin to tell the story of how Biltmore Park residents Live the Life You Choose. 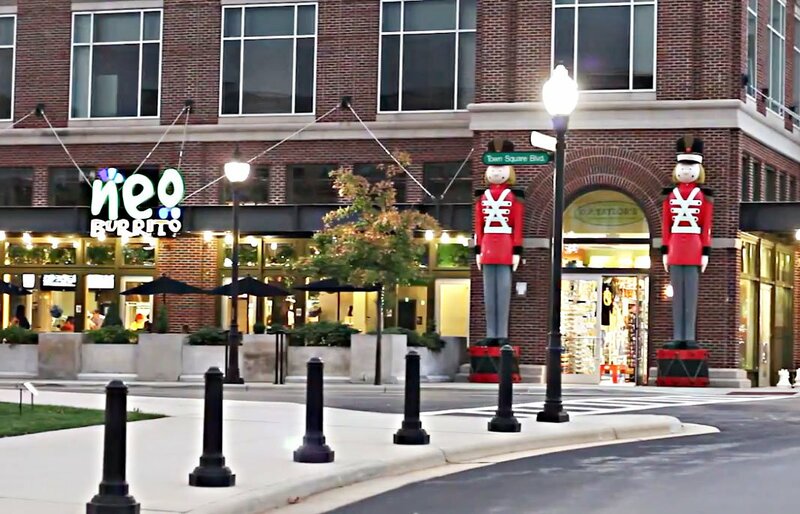 Biltmore Park Commercial Real Estate with NAI Beverly-Hanks: naibeverly-hanks.com. Biltmore Park's Unique Lifestyle: beverly-hanks.com/communities/biltmore-park. See What's Happening in Biltmore Park: beverly-hanks.com/blog.